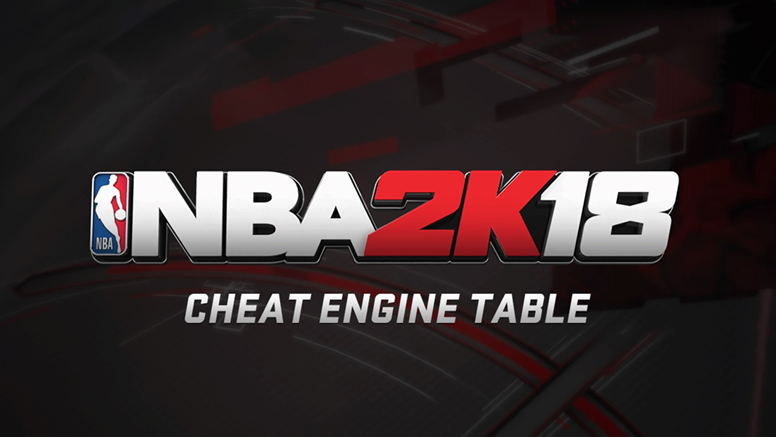 This Cheat Engine table for NBA 2K18 PC contains a script that allows players to modify and edit various in-game settings. Pointers have been updated to the latest patch. Tested and fully working on Steam version only.